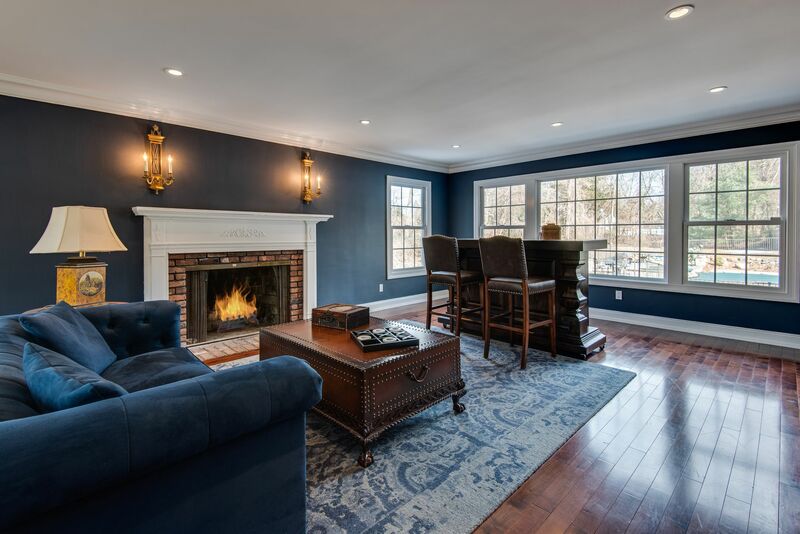 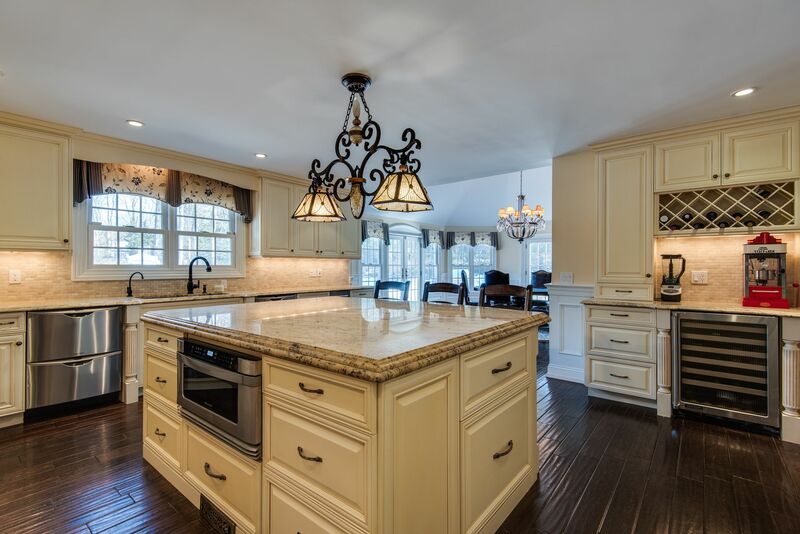 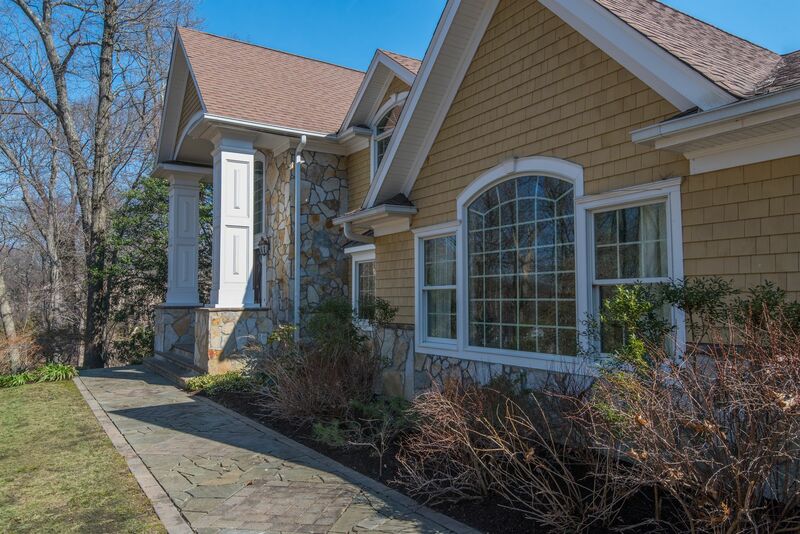 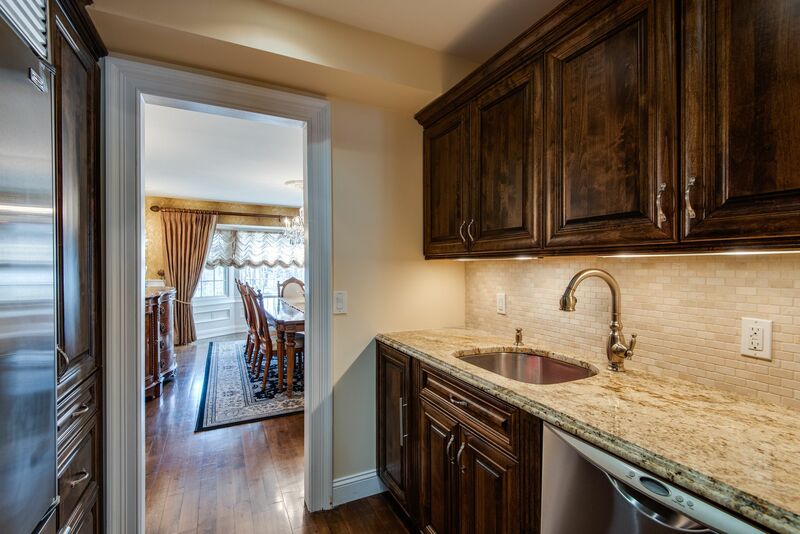 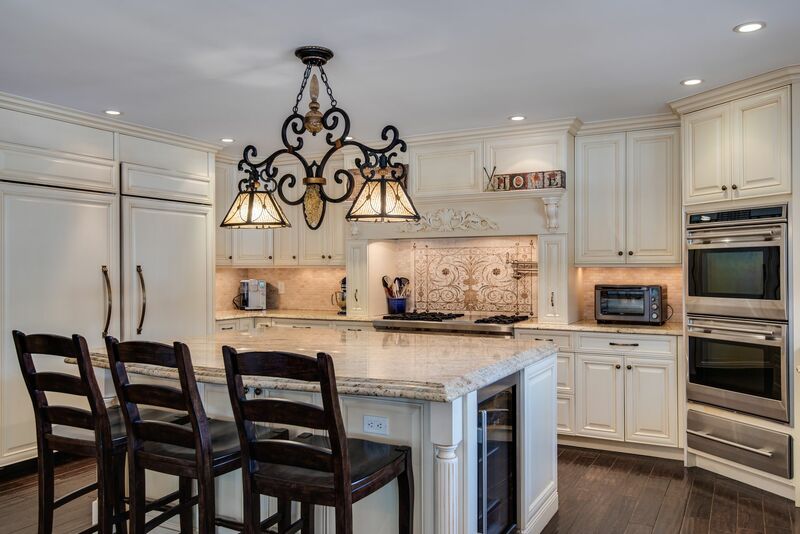 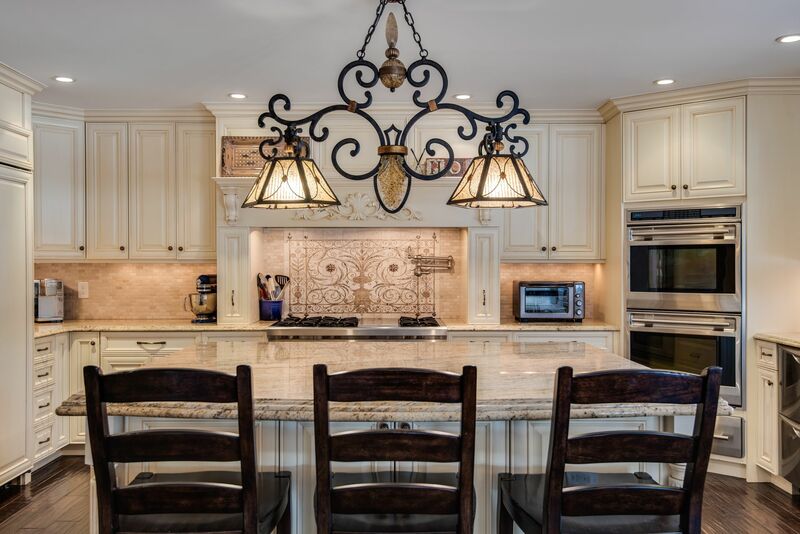 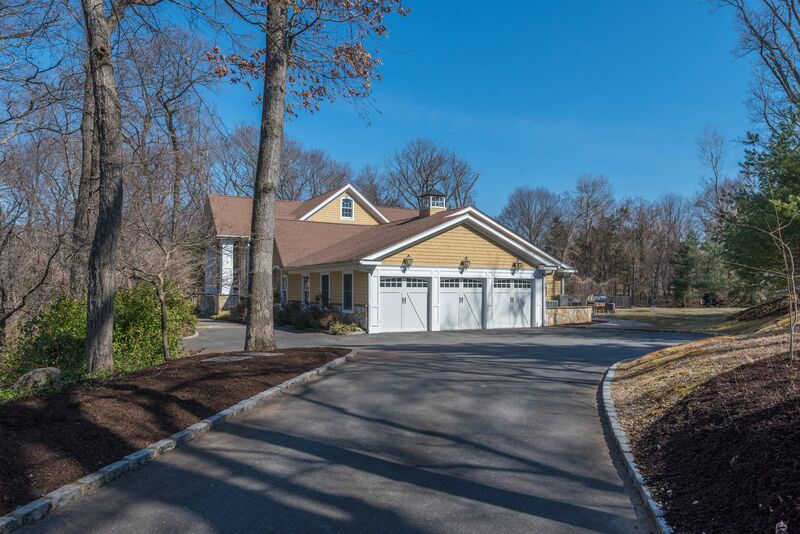 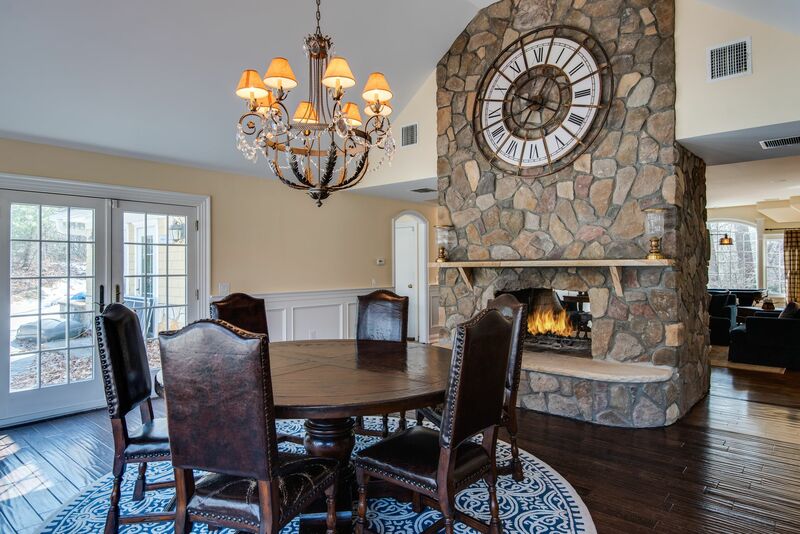 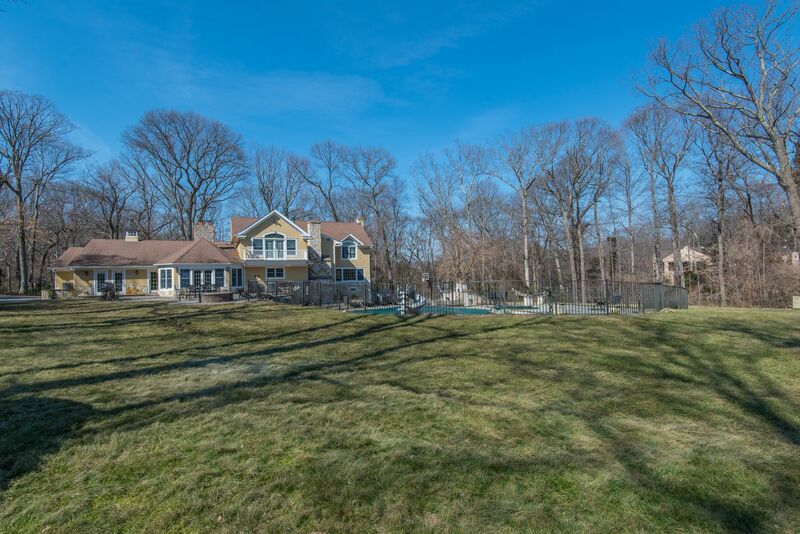 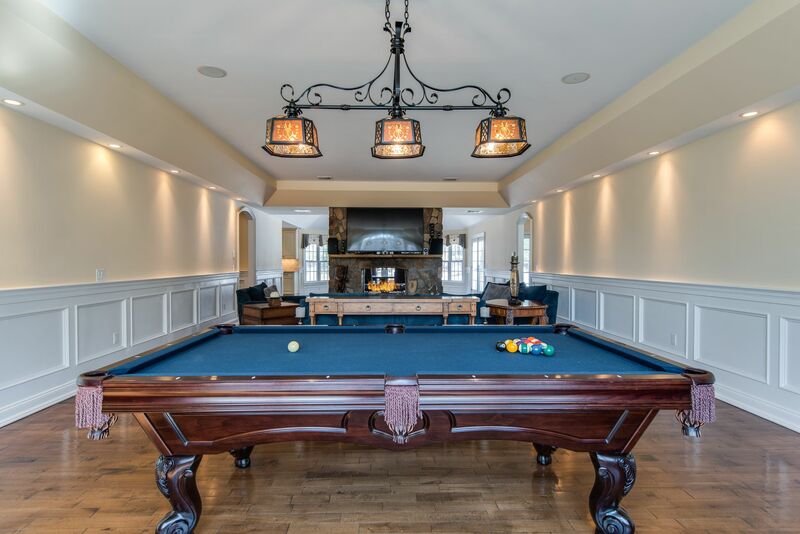 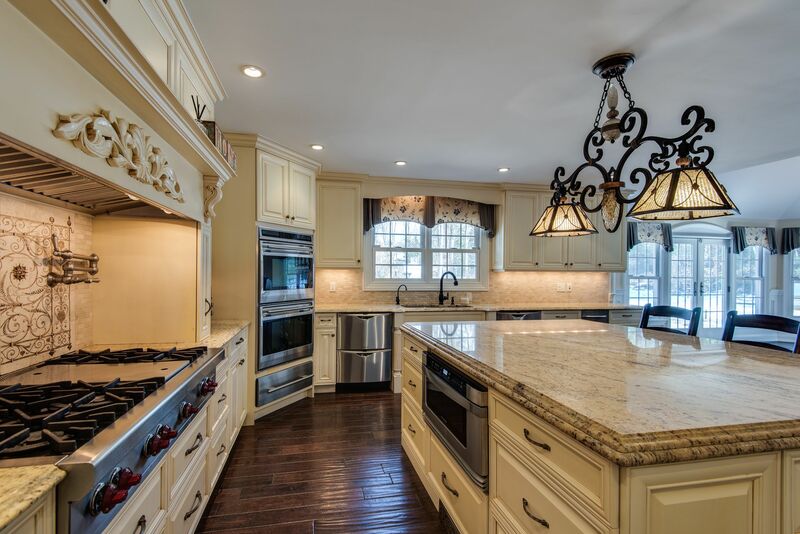 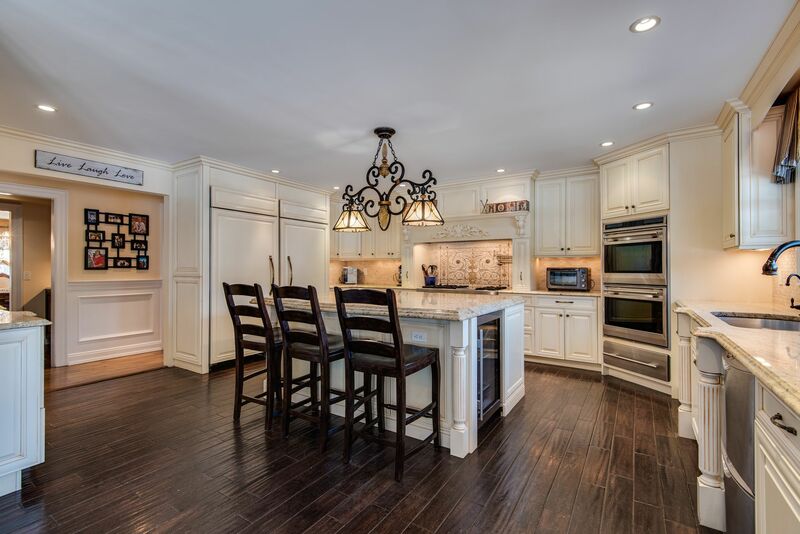 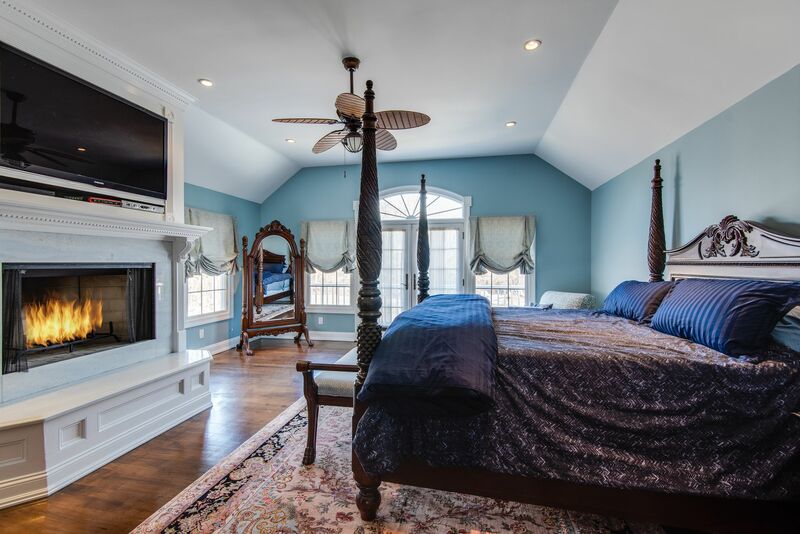 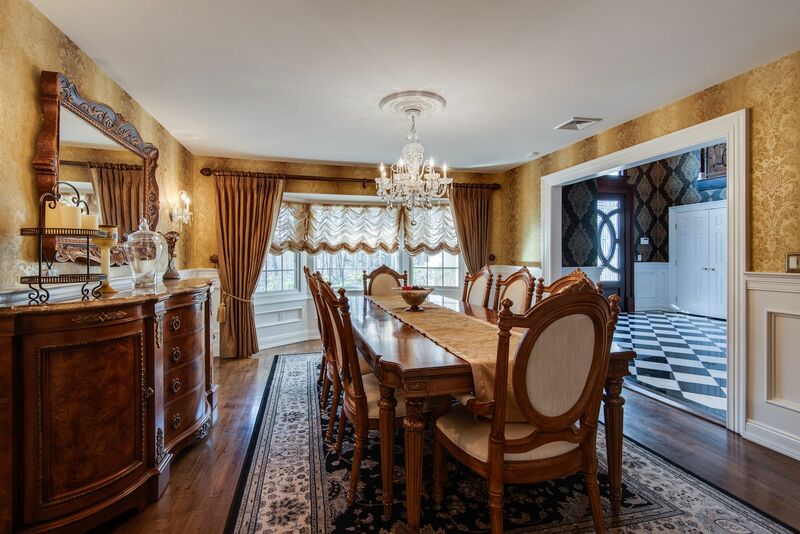 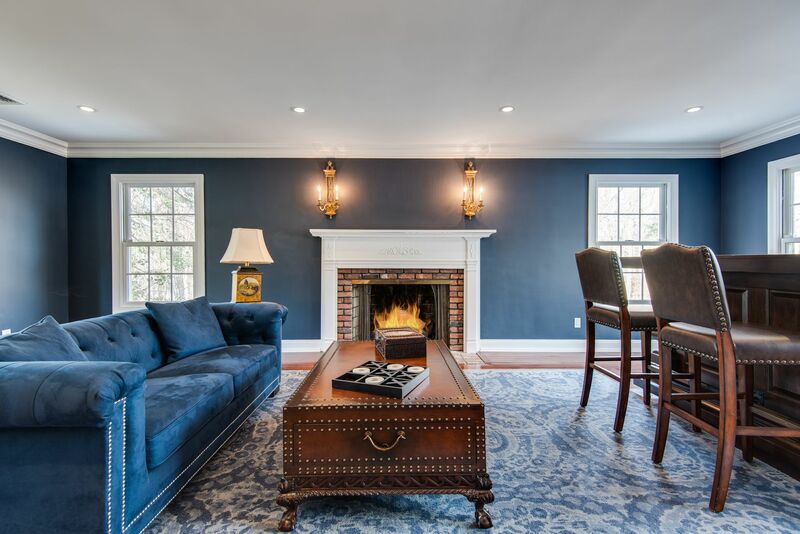 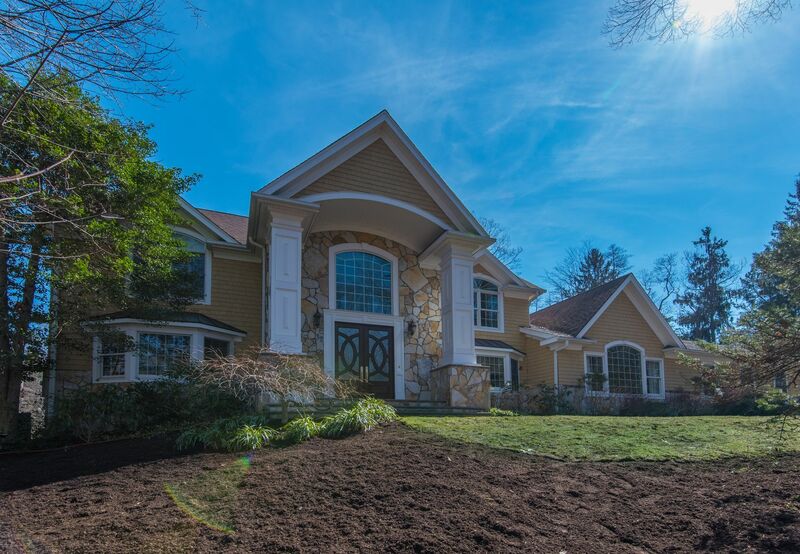 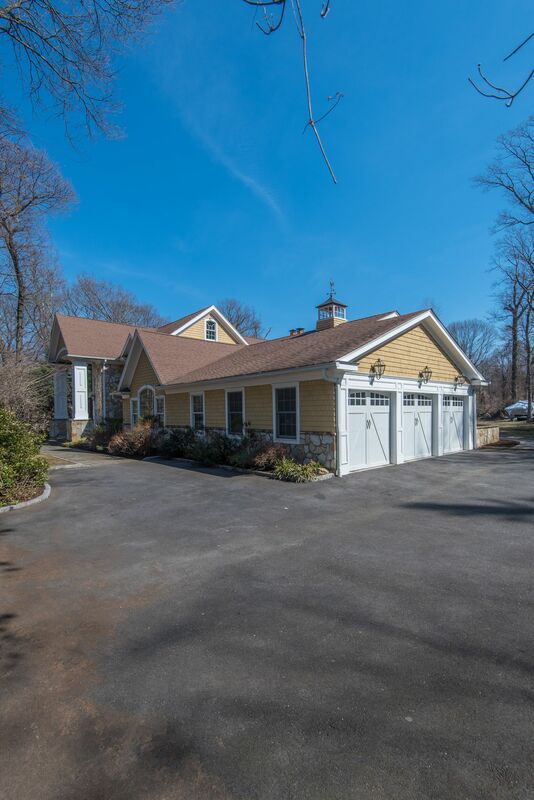 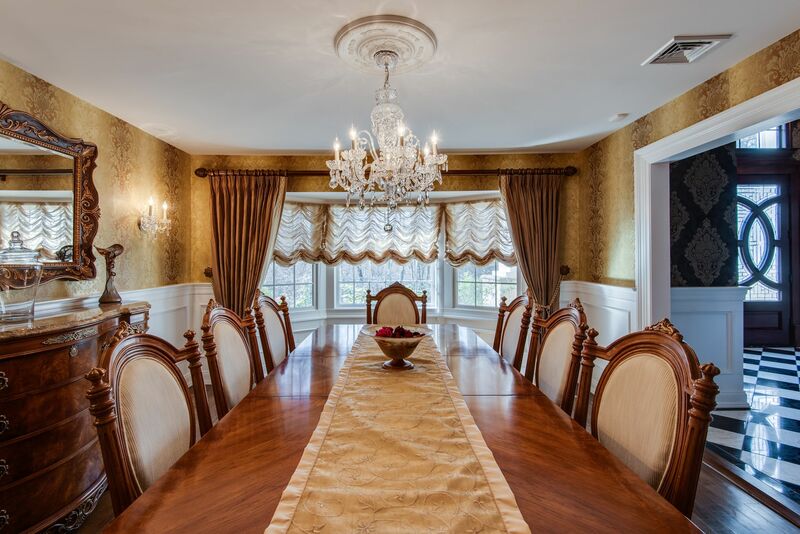 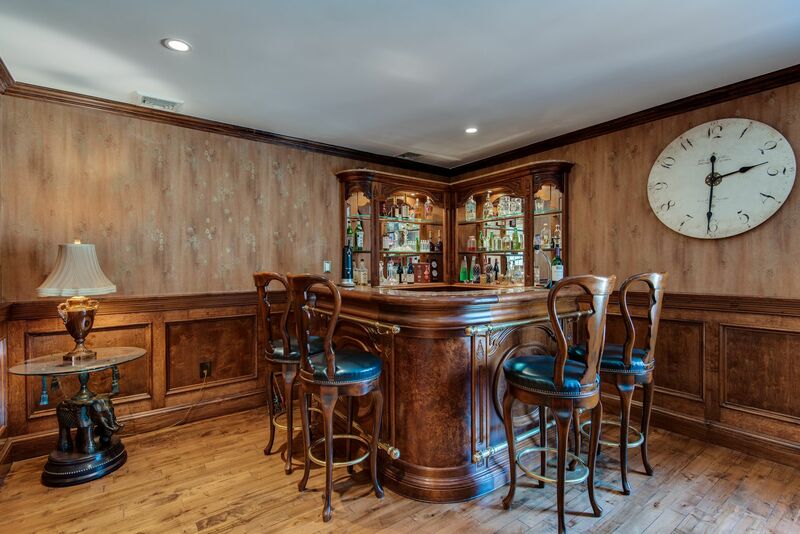 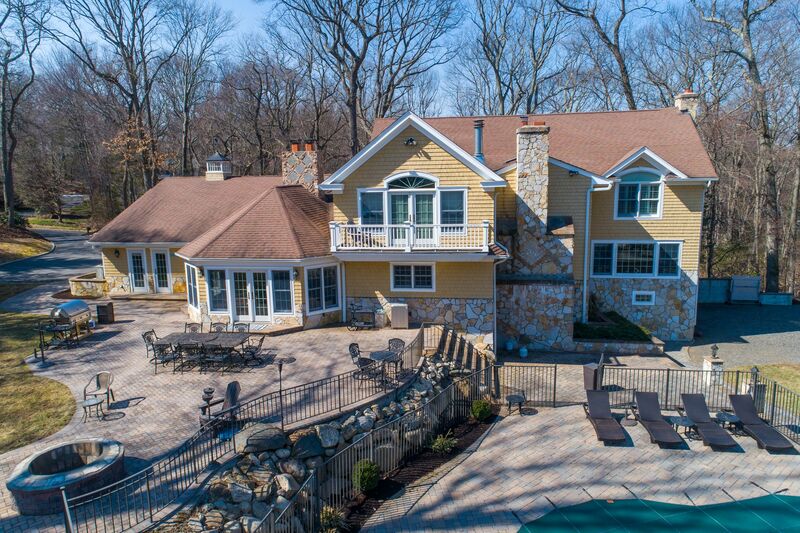 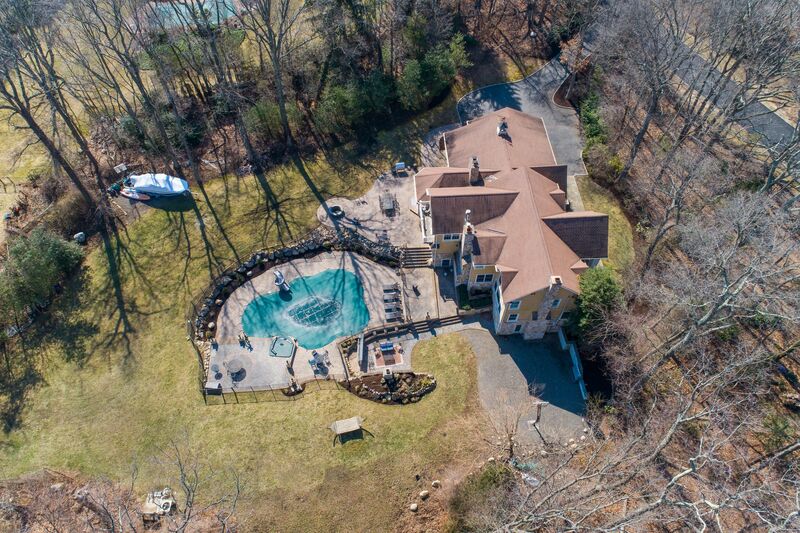 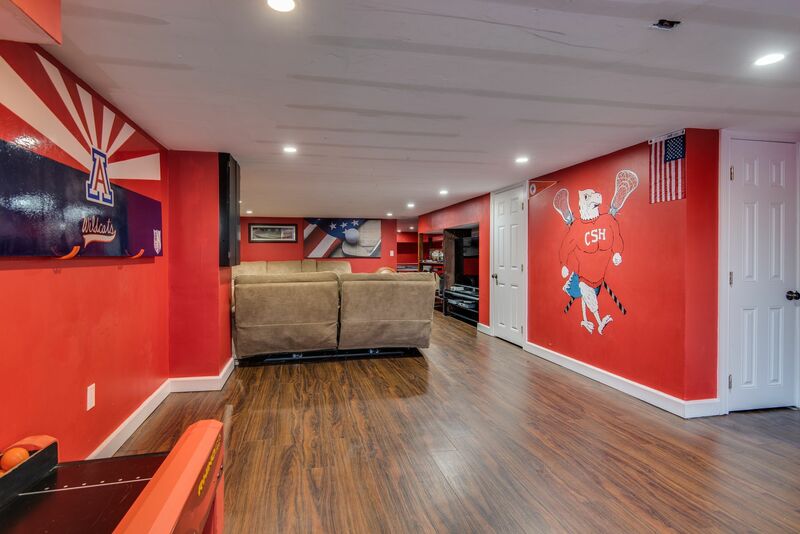 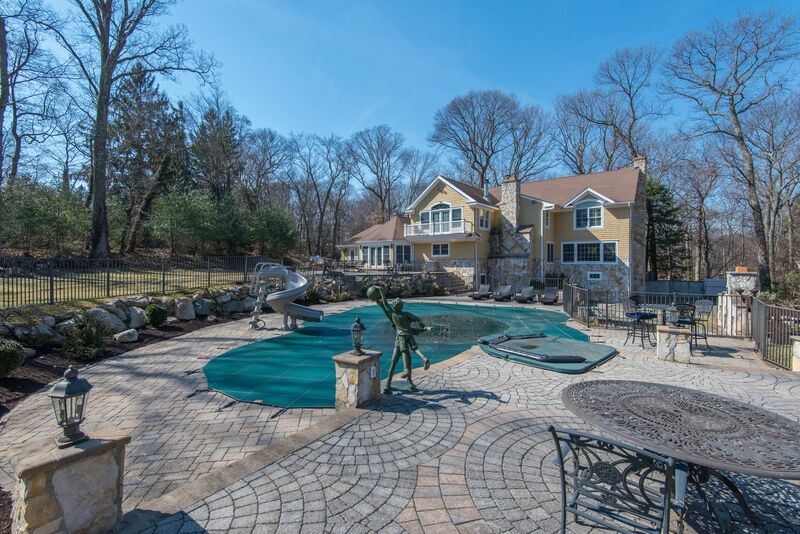 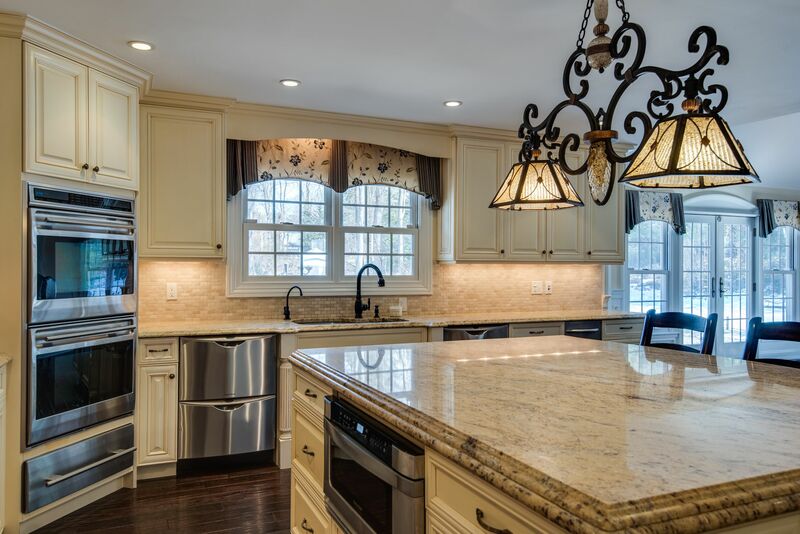 Magnificent expansive Colonial in the desirable Cold Spring Harbor School District. 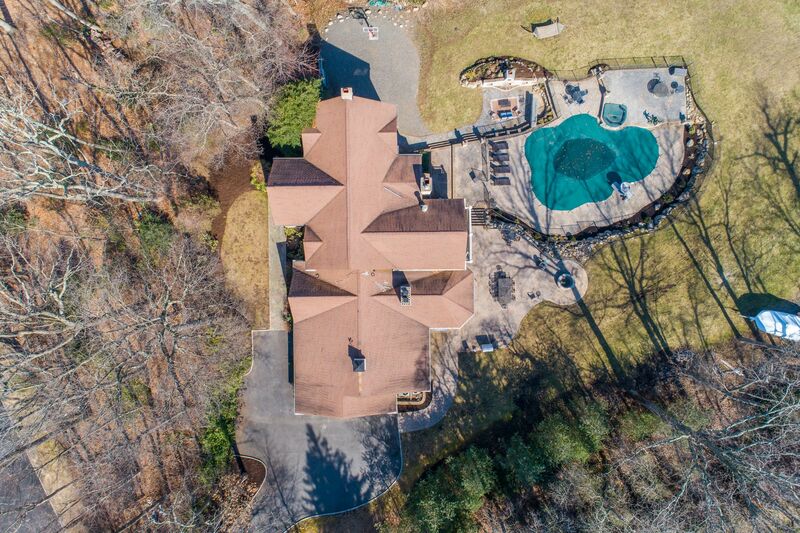 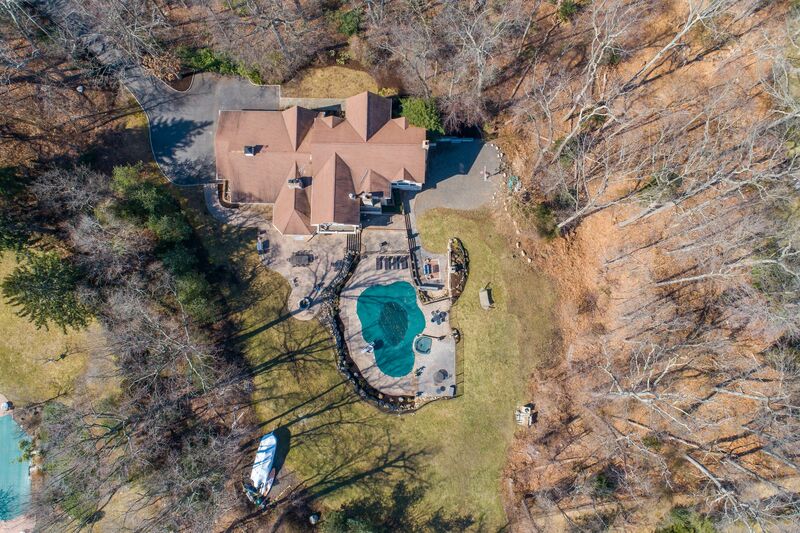 Set back on 2 pristine acres this stunning home features an abundance of amenties and attention to detail throughout. 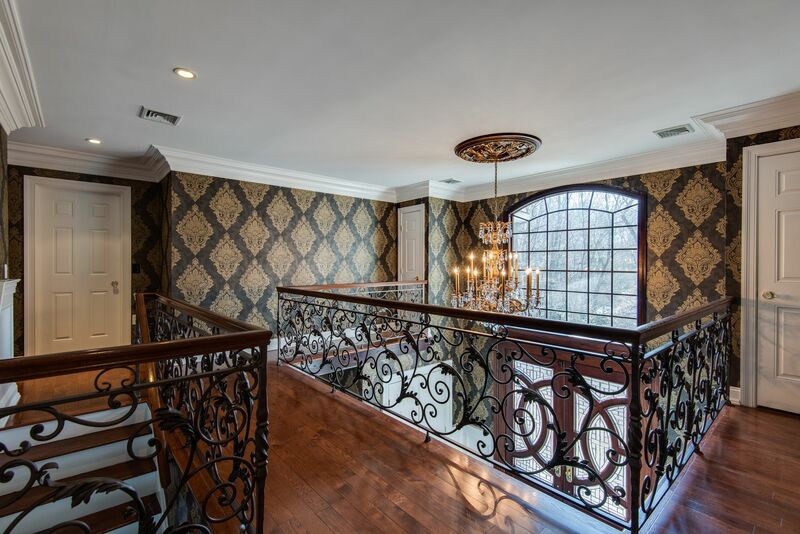 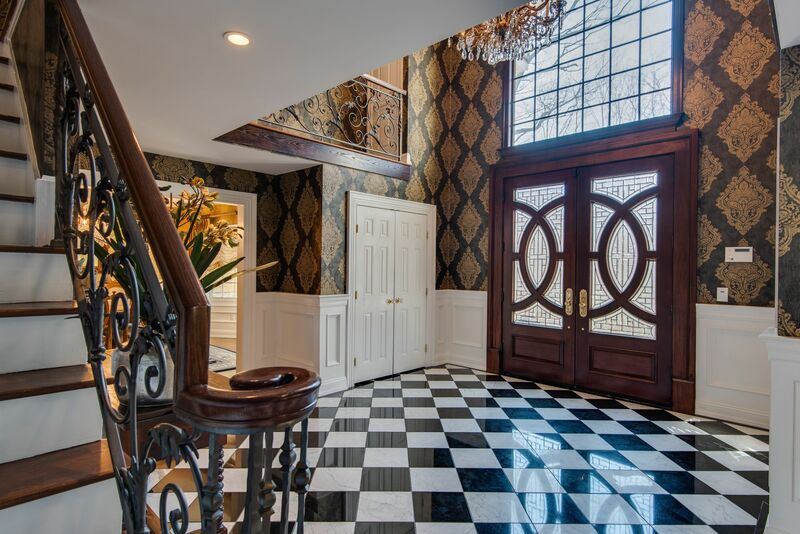 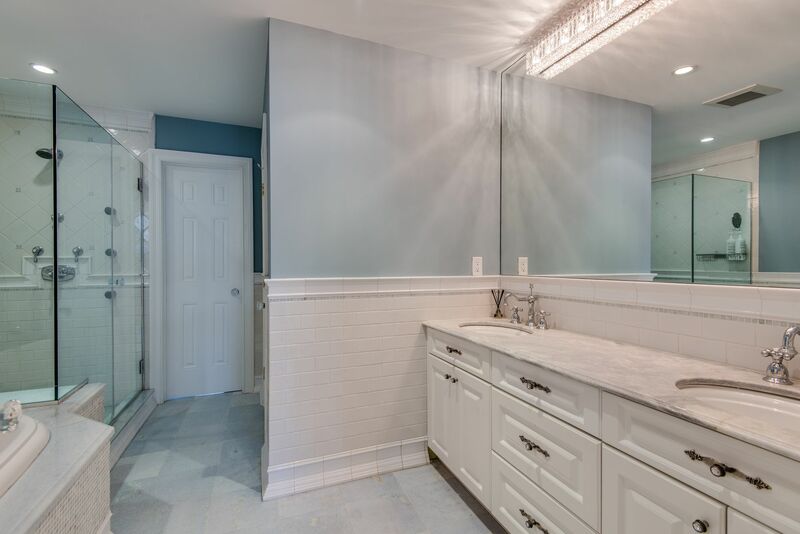 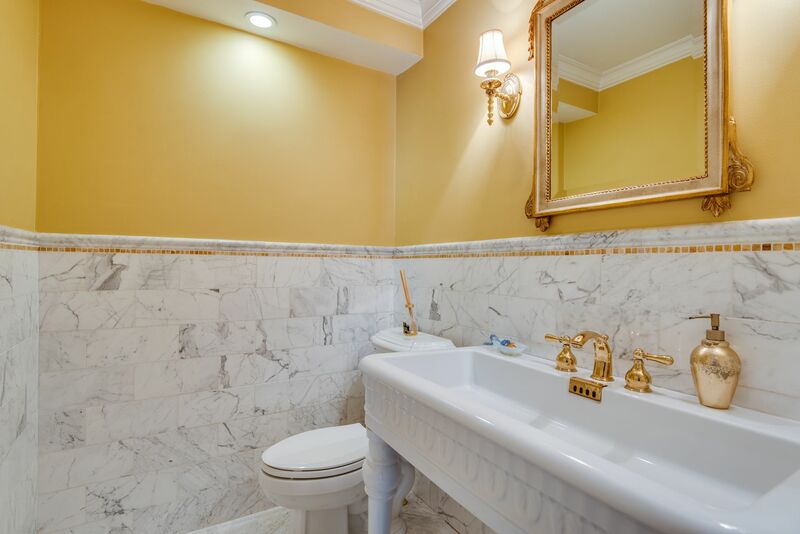 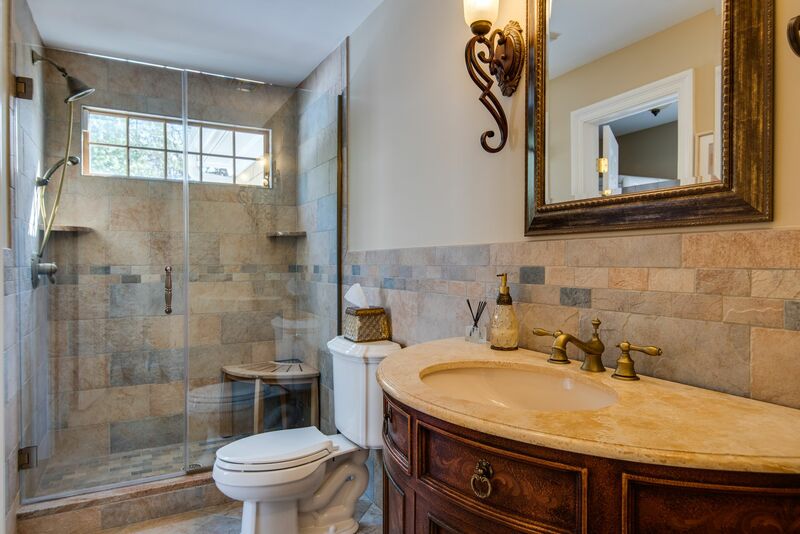 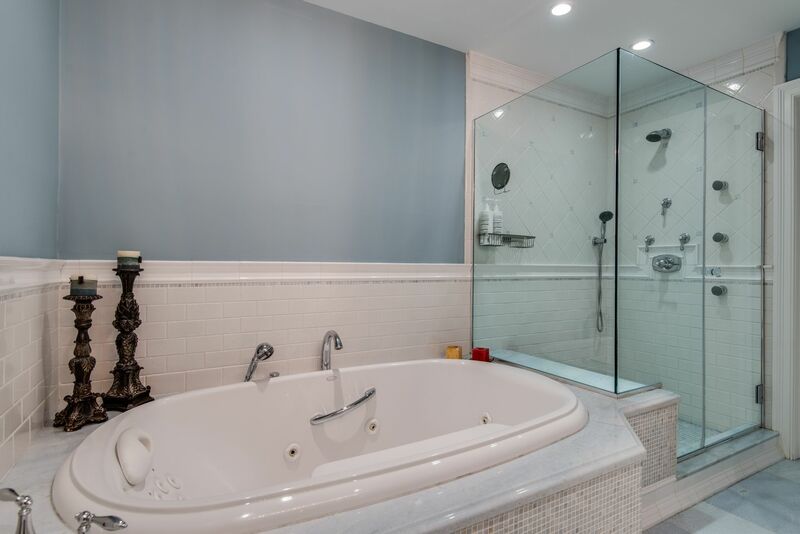 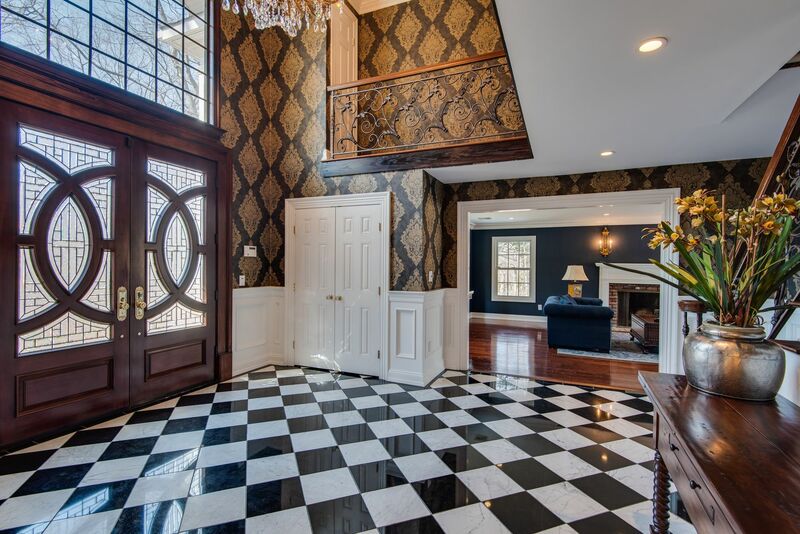 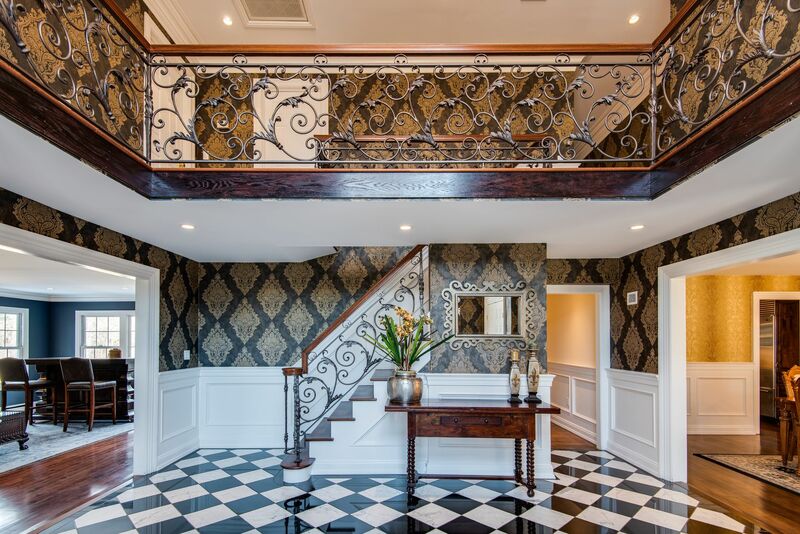 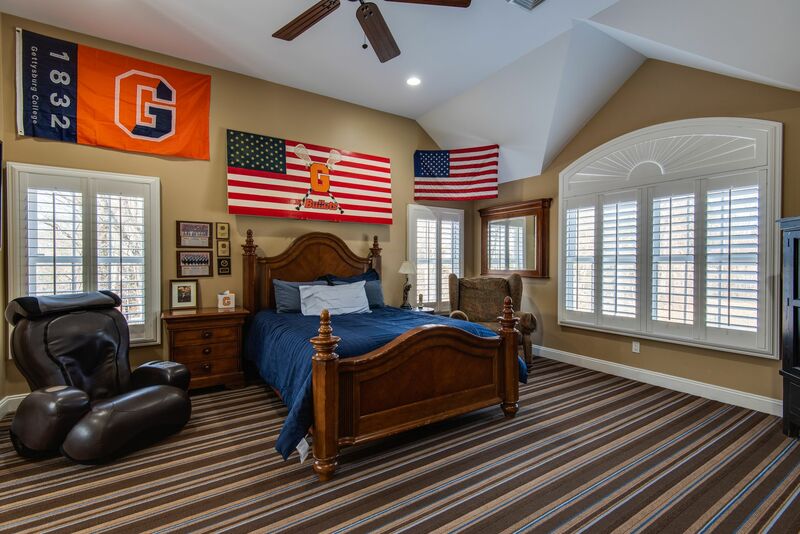 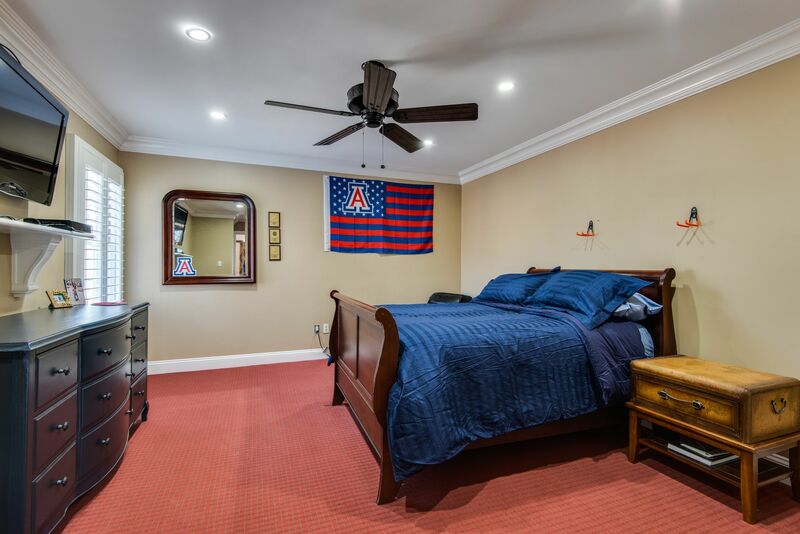 Impressive two story foyer with marble tile and staircase leading to en-suite bedrooms including luxurious master with balcony, fireplace and walk-in closet/laundry. 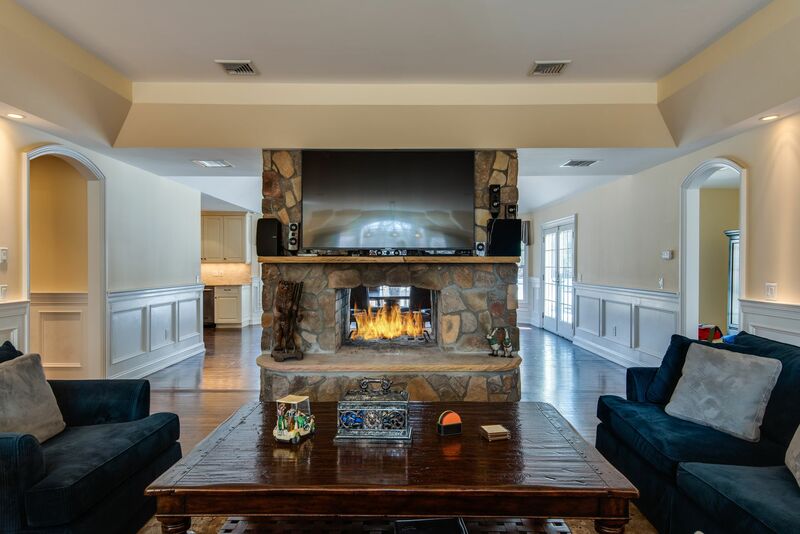 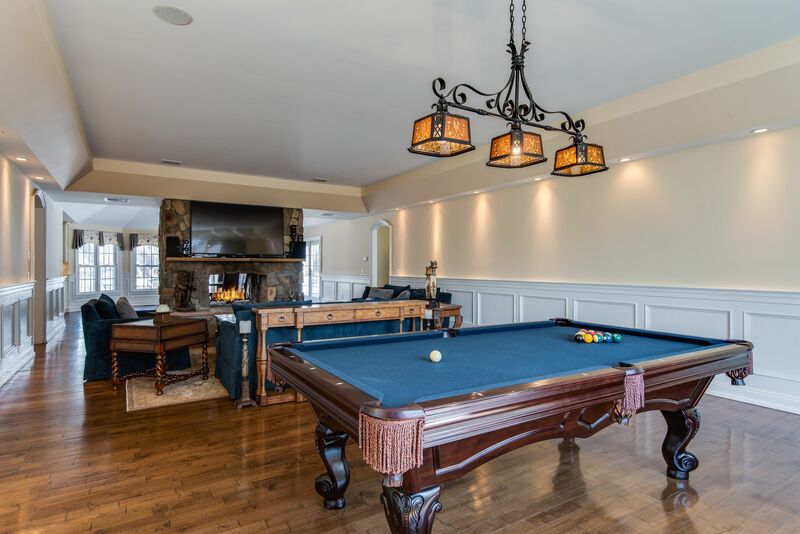 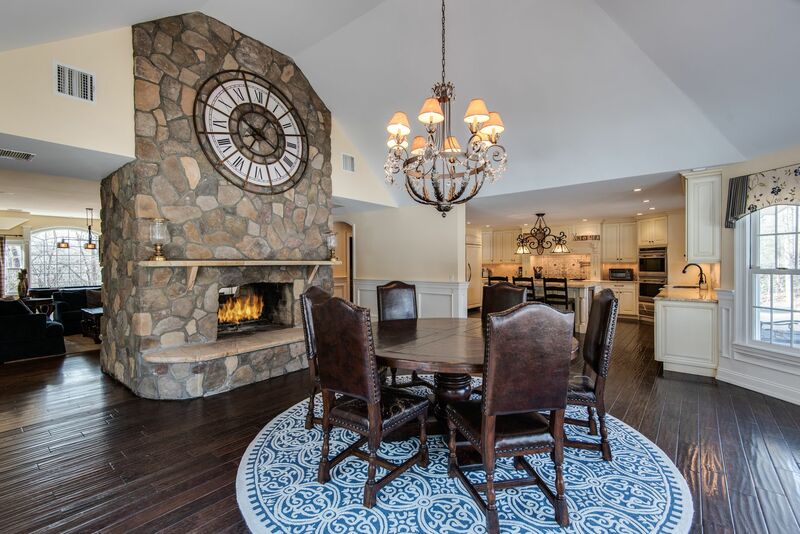 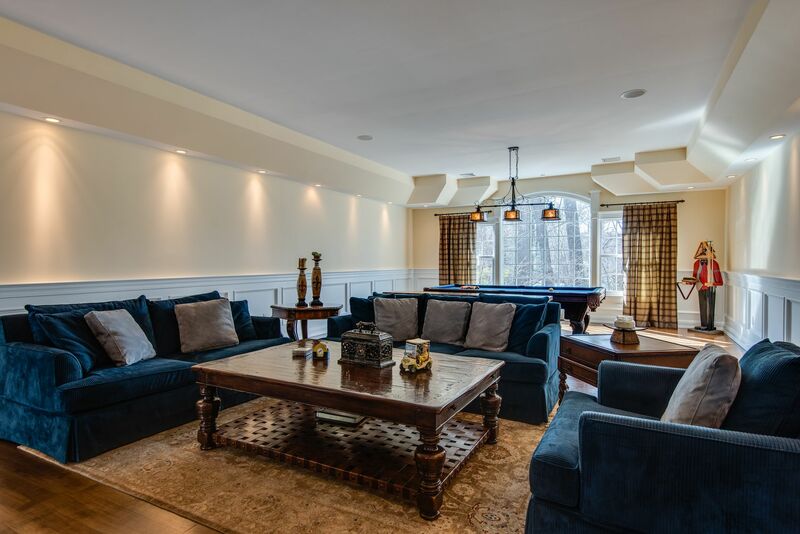 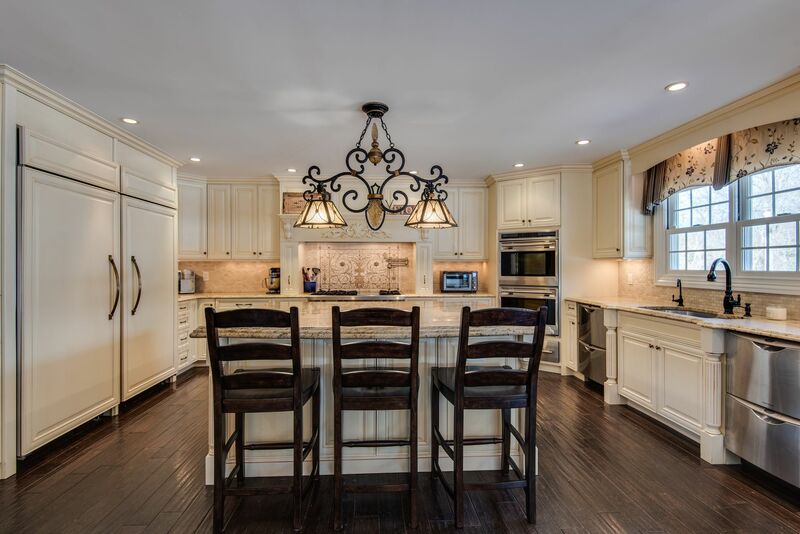 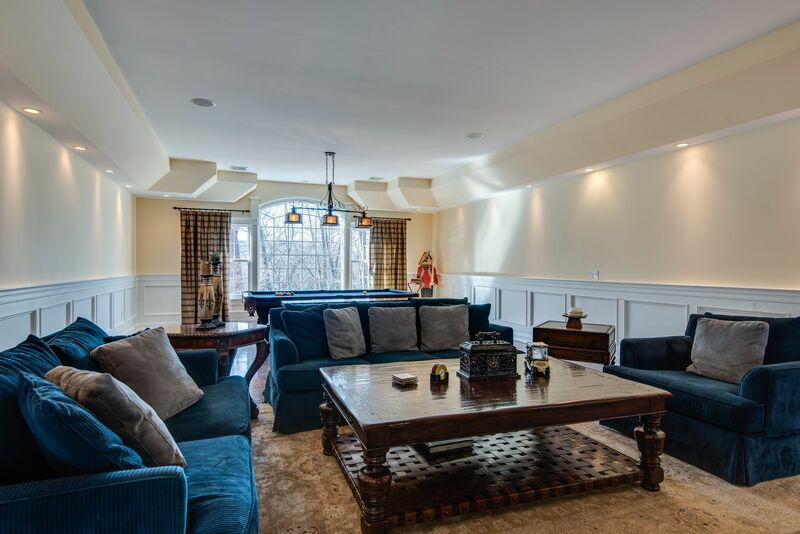 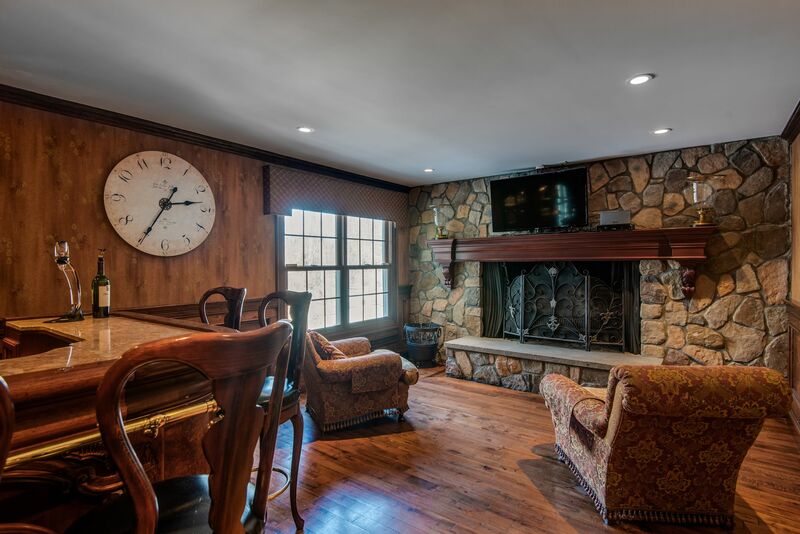 Spectacular eat-in kitchen opens to 40'x50' Great Room centered with soaring ceilings and stone fireplace. 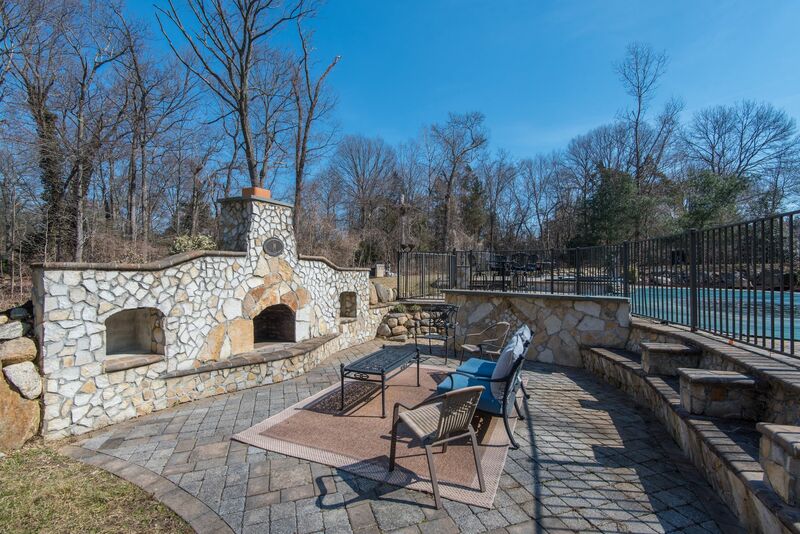 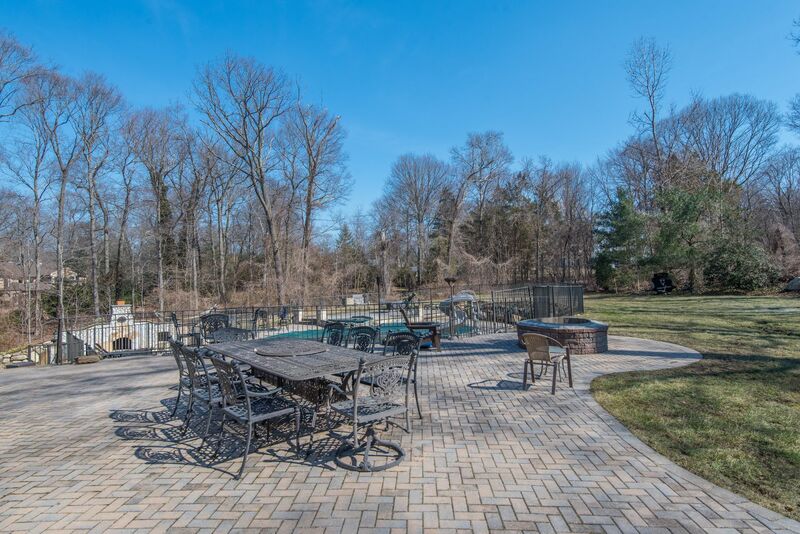 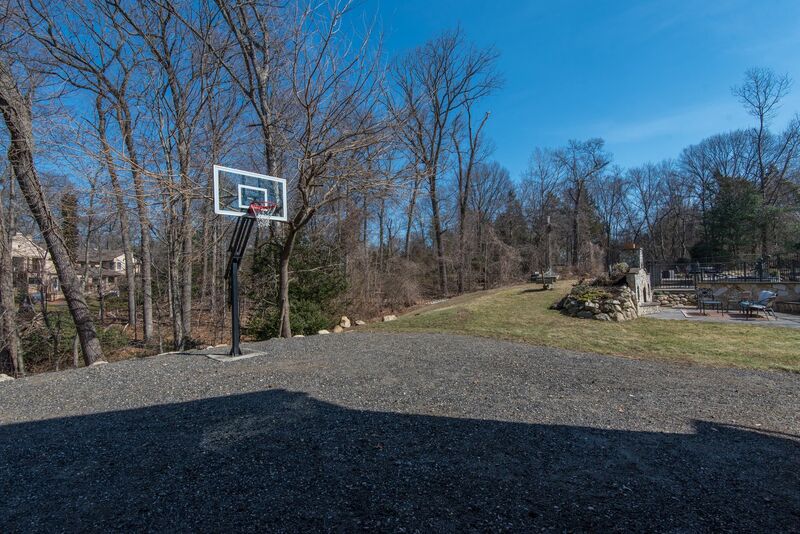 Entertainers dream yard with stone patios, inground pool, jacuzzi and outdoor built-in fireplace. 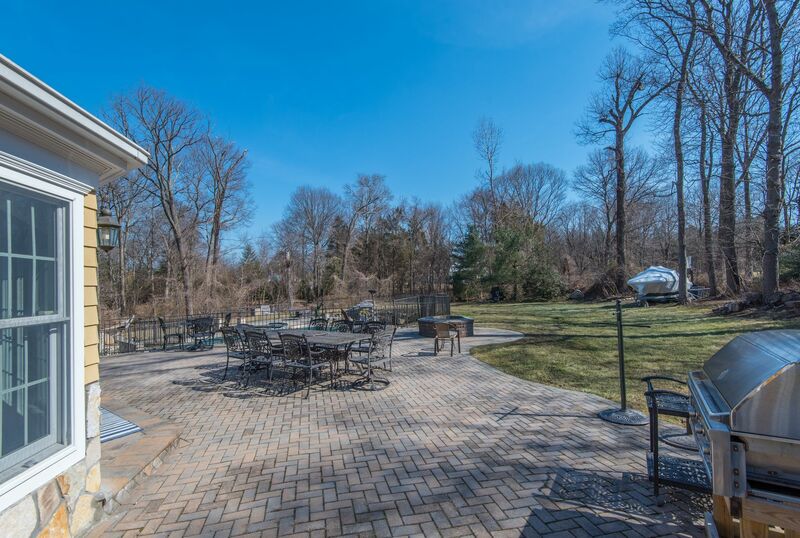 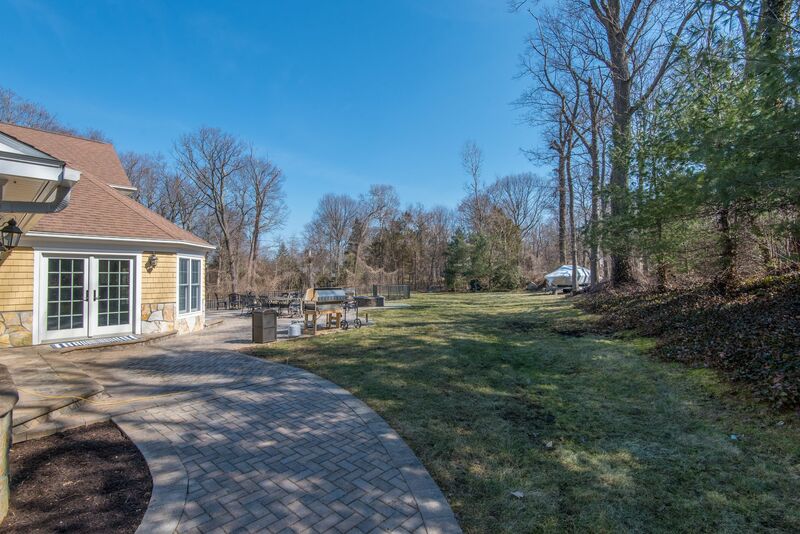 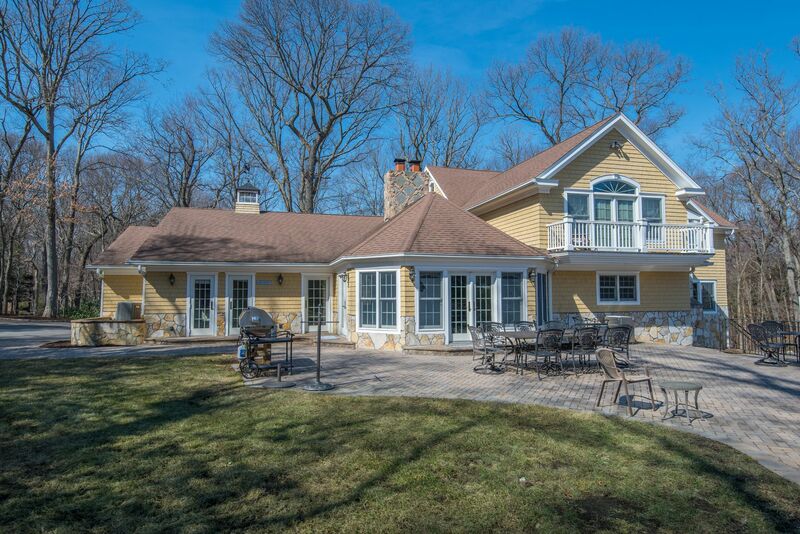 Enjoy year-round living at the one-of-a-kind retreat only minutes to Laurel Hollow Village Beach with mooring rights (fee).